and is HIPAA secured for your privacy. 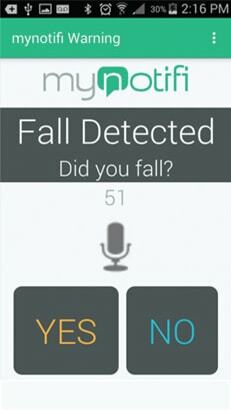 MyNotifi is the most cost-effective fall detection and alert system wearable out there! 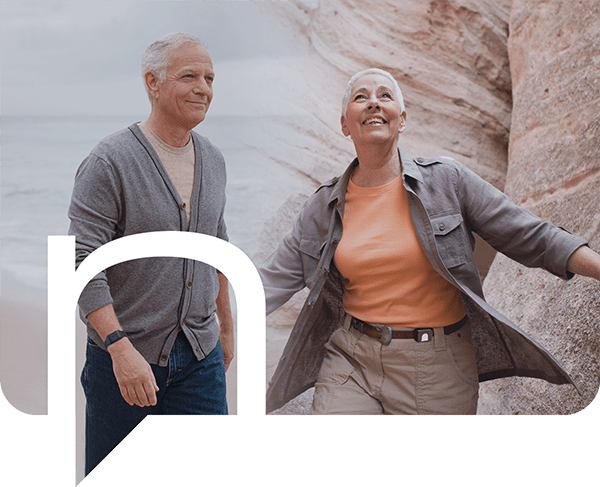 Unlike most senior alert system competing technologies, MyNotifi charges a ONE TIME fee, with no on-going costs or contracts. Competitors charge monthly and commonly require a contract. MyNotifi charges a ONE TIME fee, with no on-going costs or contracts. Competitors charge monthly and commonly require a contract. 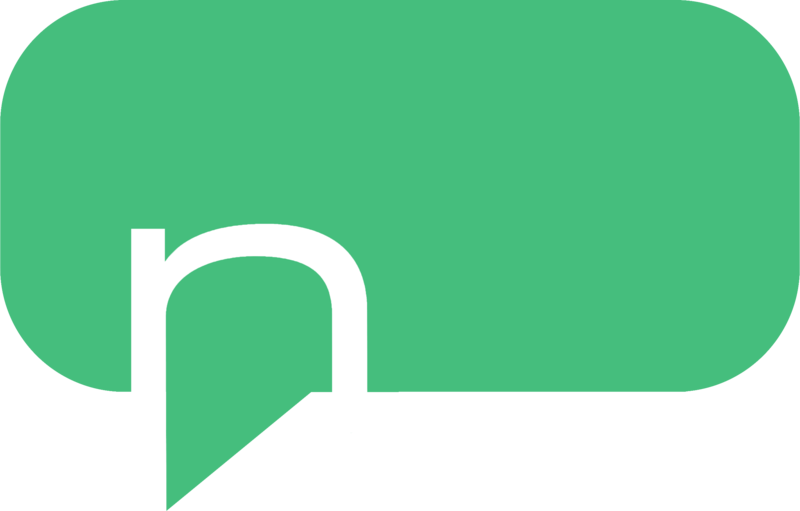 MyNotifi charges a ONE TIME fee, with no on-going costs or contracts. with the NEW MyNotifi Hub! The MyNotifi® HUB makes using MyNotifi® even more easy and convenient for you. The HUB simply plugs into your standard wall outlet and into your internet via a supplied ethernet cable. The MyNotifi device then uses your internet to keep you connected to your family and friends. We often hear how family members find loved ones after hours of lying on the floor or being incapacitated for some reason. It is known that with each passing hour, the rate of survival diminishes. With this in mind, we are pleased to offer MyNotifi®, not only for fall detection, but for the mitigating features encoded into the device. These features greatly diminish the potential of finding loved ones in compromised situations where time is of the essence. Easy-to-use fall detection device. MyNotifi® will notify friends and family in the event of a fall. 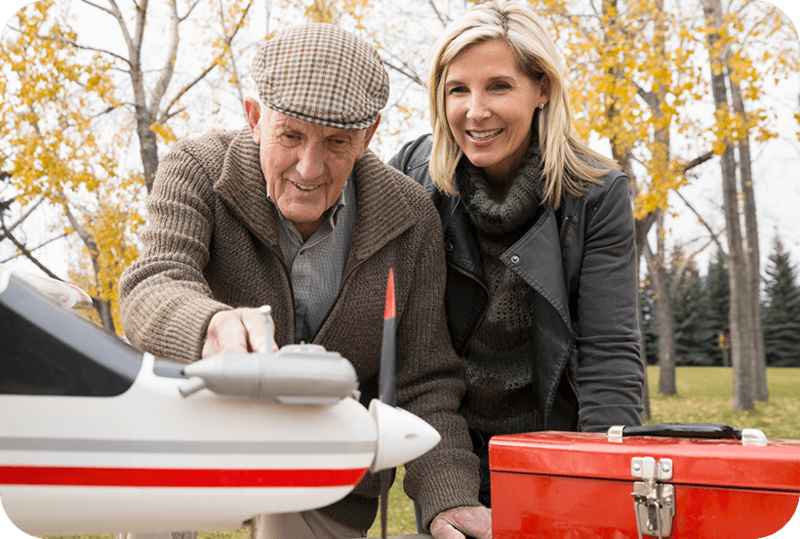 There may be times when you need help from your family that may or may not be related to a fall. Maybe you are just not feeling well. 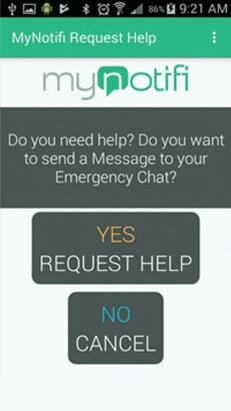 MyNotifi's request for help feature will send a notification to your family of caregivers. If you need any type of help and your phone is not in reach, MyNotifi's tapping feature will send a notification to your family of caregivers. The MyNotifi® device securely attaches to a wristband that fits nice and snug. 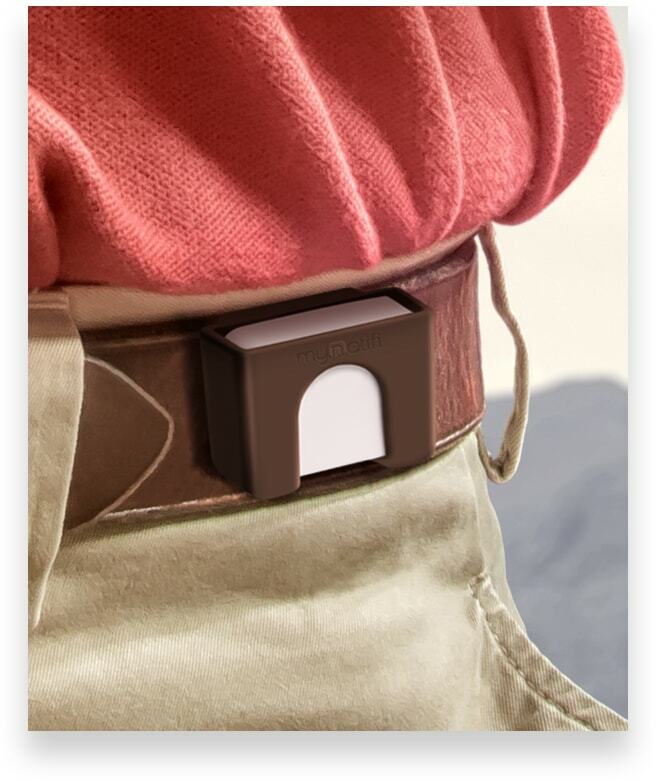 A better sensor of security. stumbles can lead to serious injuries. — not a life-altering one. MyNotifi® is a worry-free device that stays with them — wherever their smartphone goes — without any added hassle or equipment when leaving the house. No smart phone, No problem the MyNotifi hub will keep you safe in your home. MyNotifi® automatically sends text notifications to family, friends and emergency contacts of your choosing as soon as a fall is detected. Chronic conditions can also increase the risk of falling. MyNotifi® can be used to protect any loved one who has a higher risk of falling. Two great ways to wear. Easily switch between styles at any time! MyNotifi offers a One-Time payment option, while competitors charge monthly and require a contract. 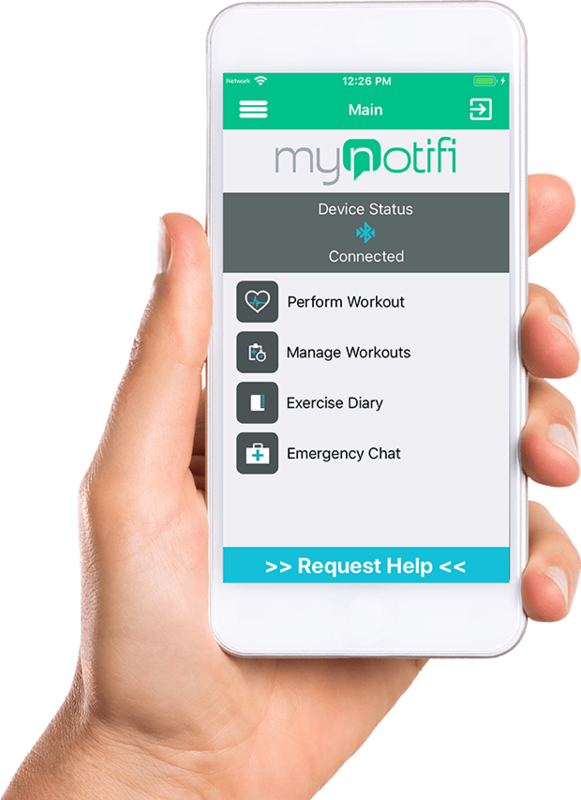 The free MyNotifi® app is available from both the App Store and on Google Play. Enable automatic updates to ensure you always have the latest version. Still Not Convinced MyNotifi Is Right For You? 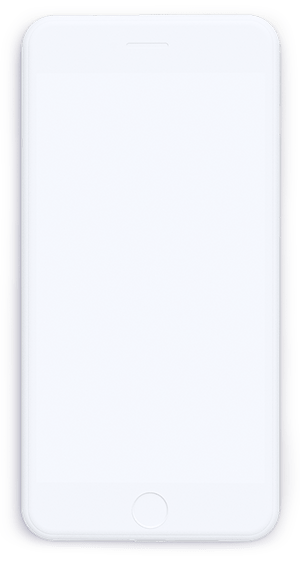 iOS is a registered trademark of Apple, Inc. Android is a trademark of Google Inc. Bluetooth is a trademark of Bluetooth SIG, Inc.
MyNotifi® and the MyNotifi® logo are registered trademarks of MedHab, LLC.